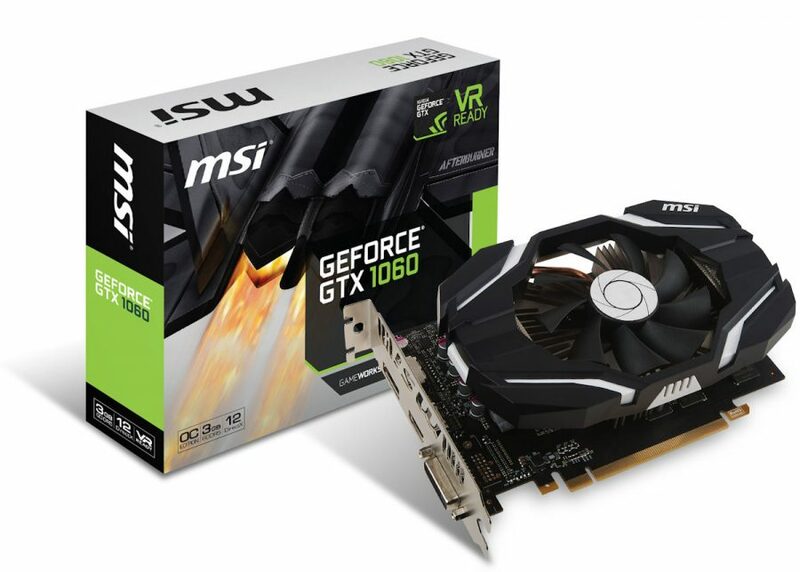 The Taiwan-based Micro-Star International Co. Ltd, more popularly known as MSI, has announced the latest card in the GTX 1060 models – the GeForce GTX 1060 3GB OCV1. 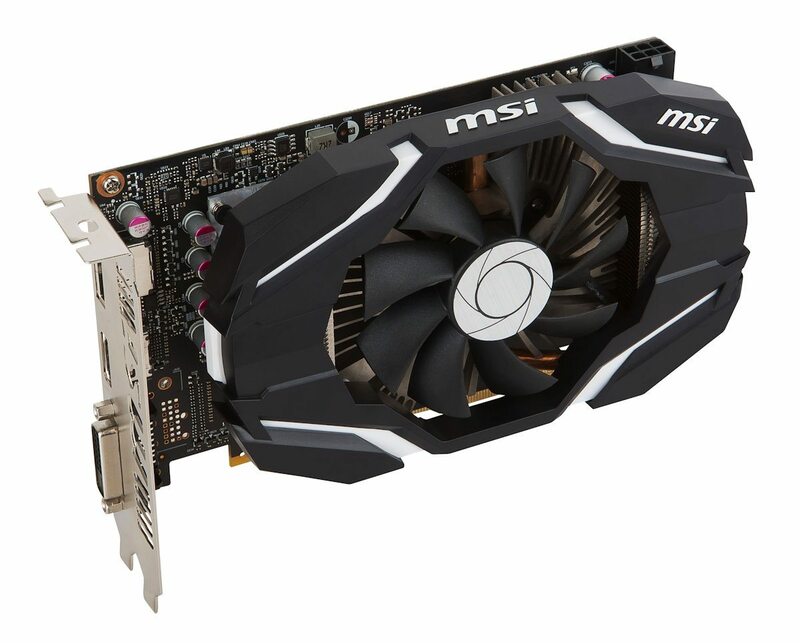 The new card by MSI is based on MSI’s custom V809 PCB with non-reference I/O bracket. 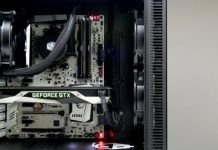 It also features three display connectors – DVI, HDMI, and DisplayPort. 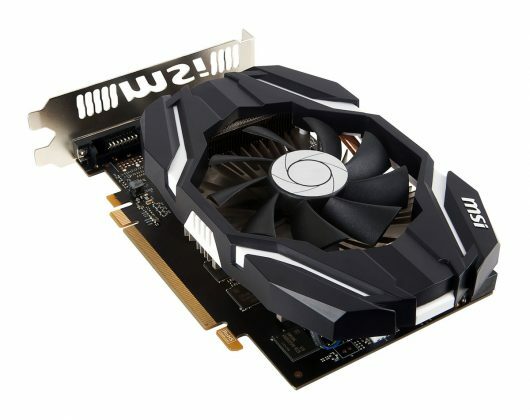 As reported by videocardz, there are, in total, four cards based on black and white design. 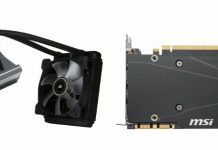 Two of the cards feature single-fan cooling solution and two others feature dual-fan coolers. But one feature remains common among all four cards – the base clock operating at 1544 MHz and boost clock at 1759 MHz. 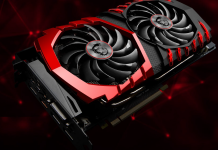 The GTX 1060 3G OCV1 is loaded with a unique set of features to ensure the right level of performance, image quality, and latency for a stunning VR experience. The Afterburner Overclocking Utility offers wireless control through Android/iOS devices. 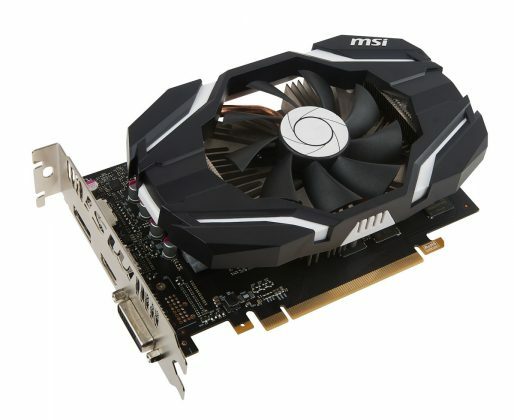 This card offers support for DirectX 12 and Simultaneous Multi-Projection display technology. 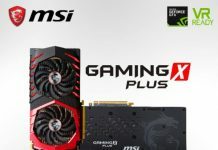 MSI is known for reliable graphic cards and the GTX 1060 3G OCV1 sure does live up to MSI’s reliability standards by incorporating Hi-c CAP and Solid CAP components. The card is also certified to MIL-STD-810G standards for top stability and quality. The card has 1152 CUDA core units and a memory clock running at 8008MHz, with 3GB GDDR5 memory. 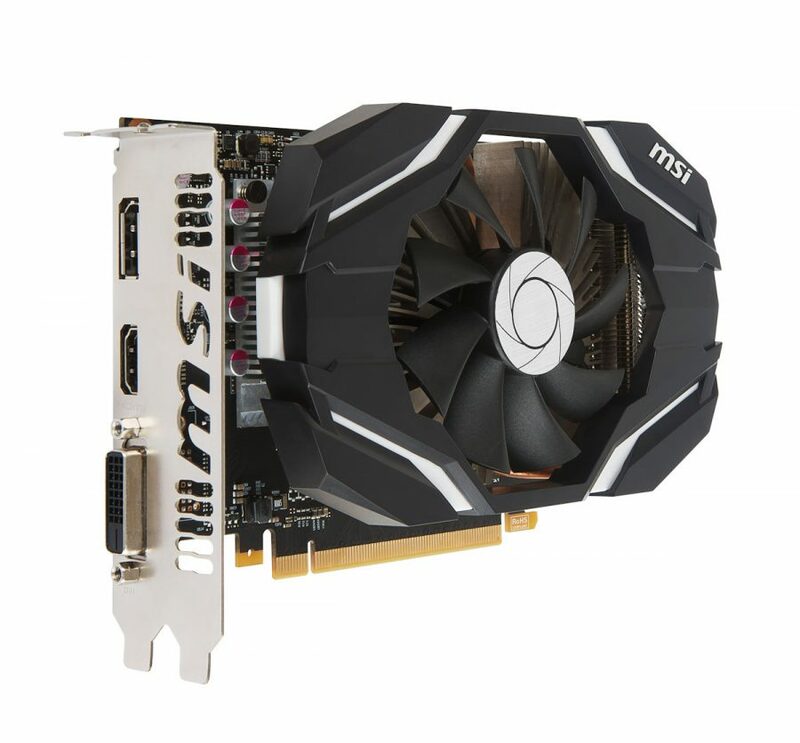 Rated at 120W, this card requires a 6-pin power connector. 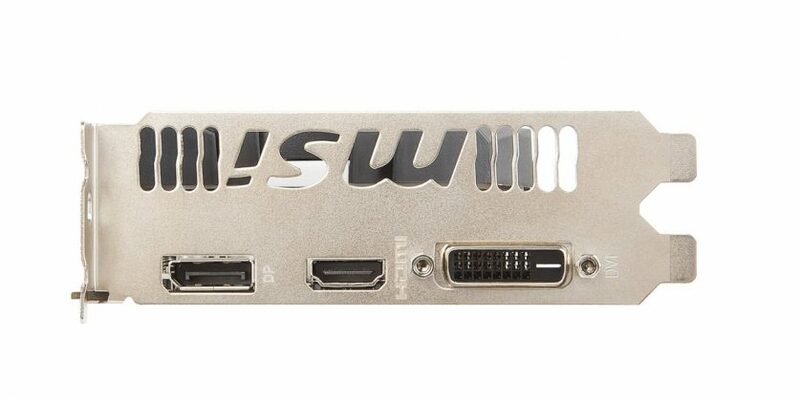 With 192-bit memory interface, it offers support for GameWorks, GameStream and G-SYNC technologies. The GTX 1060 card from Nvidia comes in 3GB and 6GB variants. 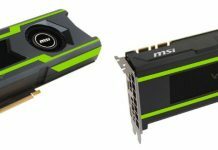 The only difference between the GTX 1060 6GB and GTX 1060 3GB variants is the number of CUDA Cores. 6GB variant has 1280 CUDA cores while the 3GB version has 1152. 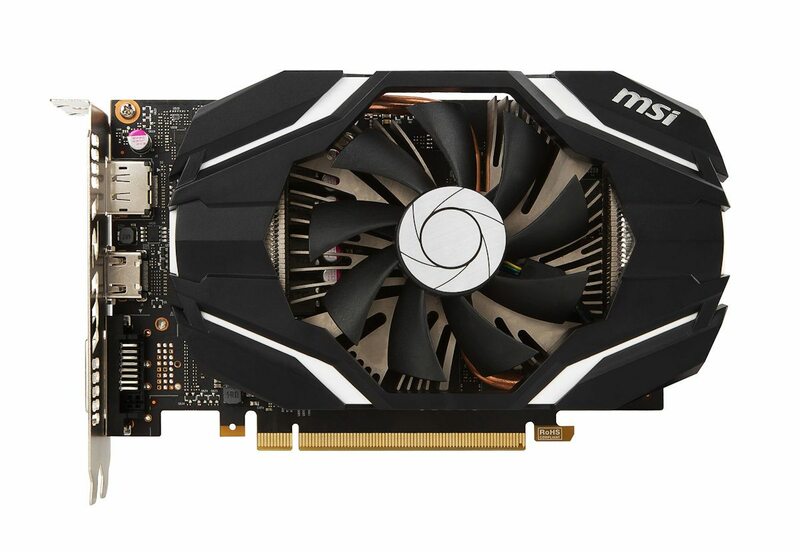 The GeForce GTX 1060 3GB OCV1 from MSI is based on Nvidia’s GTX 1060 3GB variant. Previous articleClash of Clans August 2016 Update: What’s Upsetting the Players?